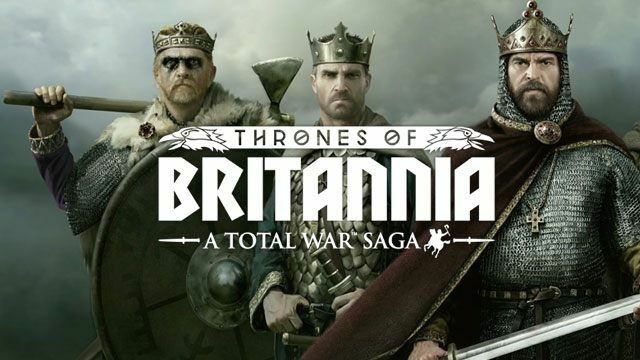 Gameplay-facilitating trainer for Total War Saga: Thrones of Britannia . This trainer may not necessarily work with your copy of the game. Please note! The trainer works with version 1.2.3 of the game.